Sometimes going against the normal ways of decorating your home can make it look very interesting and unique. Having a home that is differently designed gives you the advantage of making heads turn and to amaze others. Adding the quirkiness to your home decor is something that you should do if you love your individuality and believes in standing out from the rest. Here are a few interesting and unique ways to decorate your home; that you can do accessories or decor that generally people would never use. 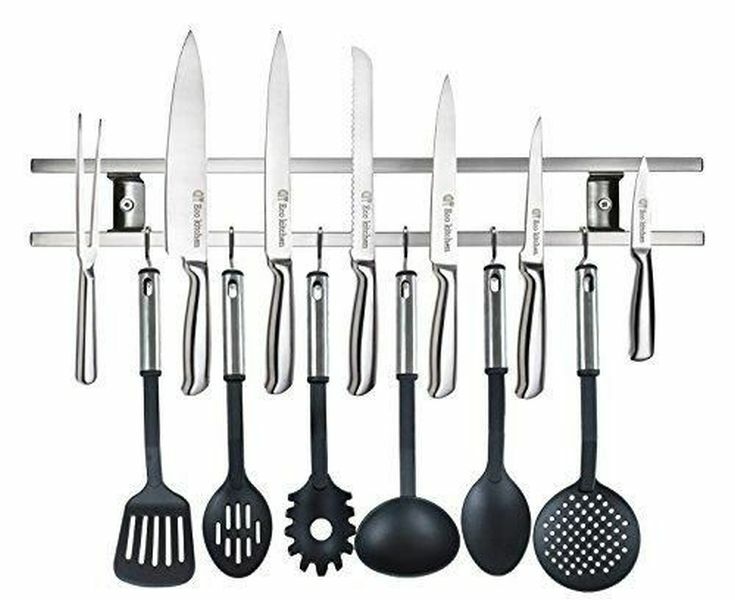 These are not your traditional knives that you would use to cut your vegetables, instead these are magnetic hooks which are in the shape of a knife. These can be used hang various lightweight things that you use in the kitchen. You can also use this in a unique manner and create a design of your own. This is a functional and unique matchstick holder that is shaped in the form of a smoking pipe. This unique piece of decor is perfect for those who love to smoke or to light candles. This also acts like a unique home decor items that you can place in your storage. It is one of the best and ways to decorate your home especially if you have a small space. If you have an old drug or a mat that you no longer use, you can convert it into a perfect wall hanging using this idea. For this, all you have to do is to stencil a pretty design and carve it up by cutting the remaining part that is not needed with a knife or a scissor. To make it look more interesting, you can spray paint an antique silver or grayish silver color and hang it on your wall. Instead of choosing the regular kinds of upholstery fabric, you can take it to a different level by choosing a dual shaded or multi toned one. This will bring a new freshness and light to your house and make your furniture different from the rest. For this, one recommendation would be to choose combinations that match your entire decor. One of the most common things that you would find in any kitchen is jars. Instead of opting for the regular ones, you can choose to take mason jars and place them with a slight twist. Normally people just place jars on a rack, however, you can also drill a hole on the lid, underneath your kitchen cabinets, above the counter, and screw it in. 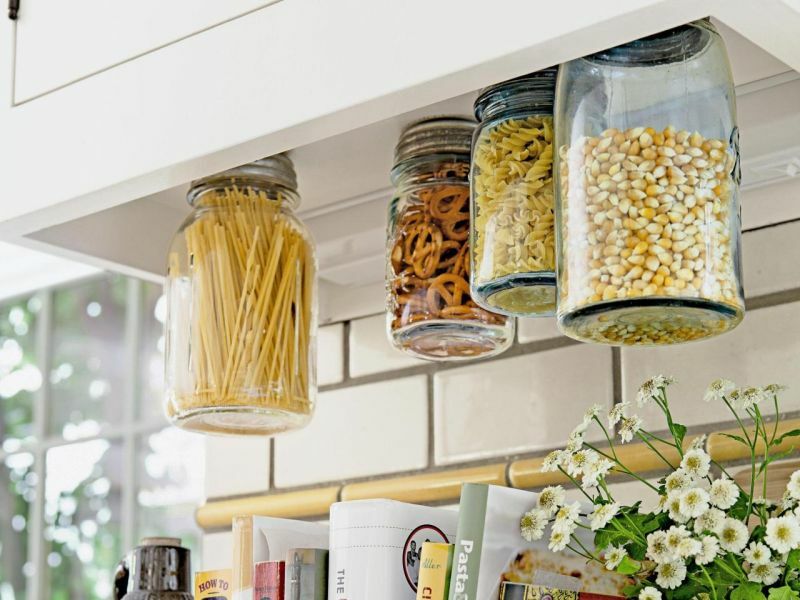 This way your mason jar not only becomes a decorative item, however, it save you the agony of storage space and gives you easy access to your things. Now you can decorate your bedroom in a unique manner by having old drums as your bedside table instead of the traditional one. These will uplift the look of your room and serves the purpose of a bedside table. This idea is perfect for people who love to practice their drums and have an old one that they do not use anymore. Normally we choose hooks to hang our towels in the bathroom or kitchen. Well now, you can do the same thing with a little different look. 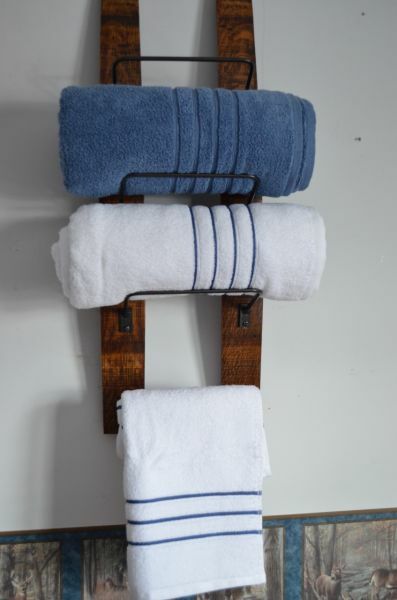 Instead of using hooks, you can use a wine bottle rack and place the towels inside. This will make a perfect way to store your towels and give your bathroom a different feel. As much as you may try, there are chances that you will have a few awkward shaped spots in your house. Do not let this alarm you, instead use your creativity to see how well you can use that space by beautifying it or making it functional. When dealing with these kinds of places, you need to keep many factors in mind; similarly, it also becomes essential to see what you can really do with that space. The size and shape of the house is not a factor because every space in the house can easily be used one way or the other. Well, given the fact that there are solutions to every problem, here are some great tips that you can use. You can make small sized shelves in the form of layers or steps so that you can place things there. Depending on the shape of the space, plan the placement of the shelves properly to get the maximum benefit. The best thing about shelves is that they always come in handy to store even the smallest things like small ports of flowers. If you are looking to do something neat with the space, then you can consider designing a very different looking bookshelf. Based on the size of the space as well as the collection that you have, you can uniquely design the bookshelf. Having an aquarium in your house is one of the best ways to decorate your space and have some life. The beauty of aquariums is that you can lay out the different accessories so easily and give it some life. With an aquarium in your house, your decoration idea is taken care of automatically and without too many issues. If art is what you love, then art is what should be shown. The awkward spaces of your house can be used perfectly to display some nice pieces of art. It will become even better if you do something and frame that up. Another way nice way is to paint the particular wall yourself to make it look like a fully fledged design. For the border, you can give it a simple wooden frame and bring in the effect that you want. Another never go wrong item that you can always place on an awkward space is a chest of drawers. You can choose any type or size of drawers and just let it be there. This could become a perfect way for you to get some extra storage where you can store whatever you want. The beauty in having traditional and artistic furniture is known to all. These kinds of furniture not just reflect a tradition or a culture but also help to bring out the true artistic work you can think of. 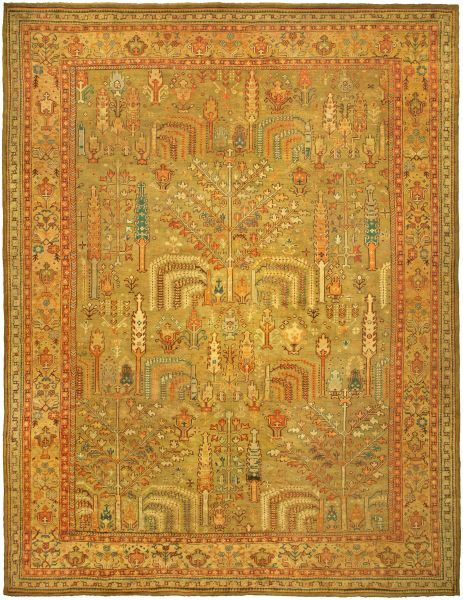 The bright colors and delicate craftsmanship are all part of the finishing touch that add that extra spice and touch. You can make a nice foldable study table or laptop station instead of having a separate one. This space can also be used as an office space or even for decorative purposes. Apart from that, you can consider using this space as an entertainment section where you can keep a nice music system, powerful speakers and whatever else you would need to entertain your guests. There are so many different ways to decorate your home. it is not necessary that all the time you have to spend; instead, just try to see how you can use the things you have and work accordingly. The tips/suggestions given in this article are just a few ideas you can use to come up with unique ways to decorate your home.